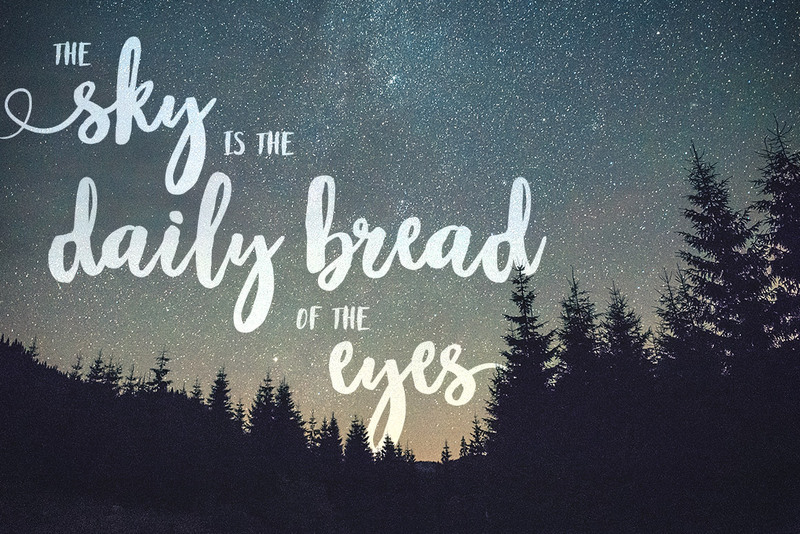 Maloishe is a handmade brush script font that is oozing with character. 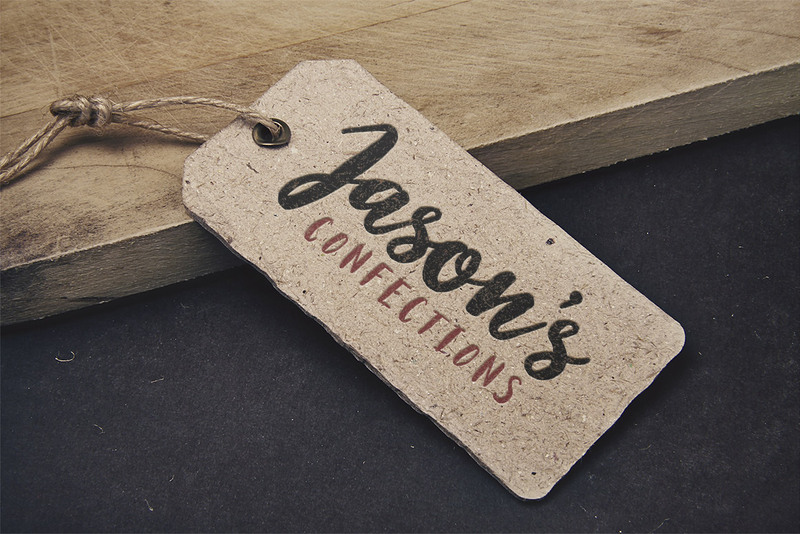 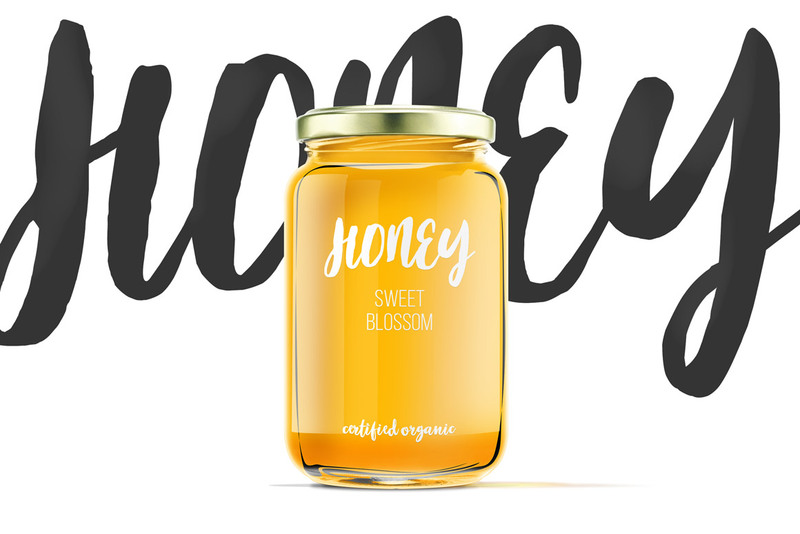 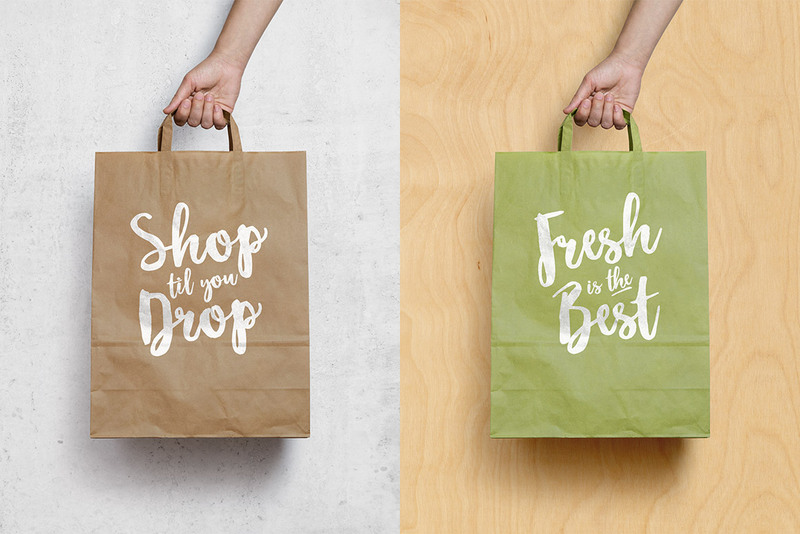 It is the perfect typeface for logos, product packaging, signs, and much more. 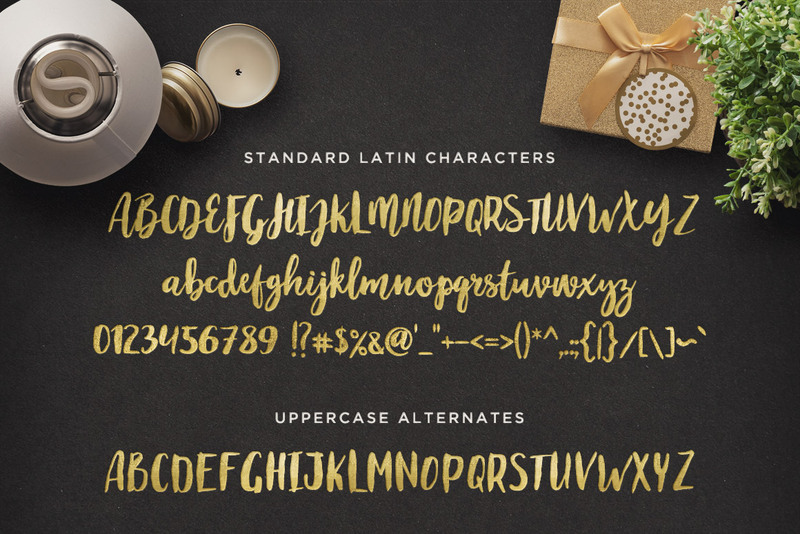 On the surface, Maloishe looks like a standard font, but it includes more than typical western glyphs. 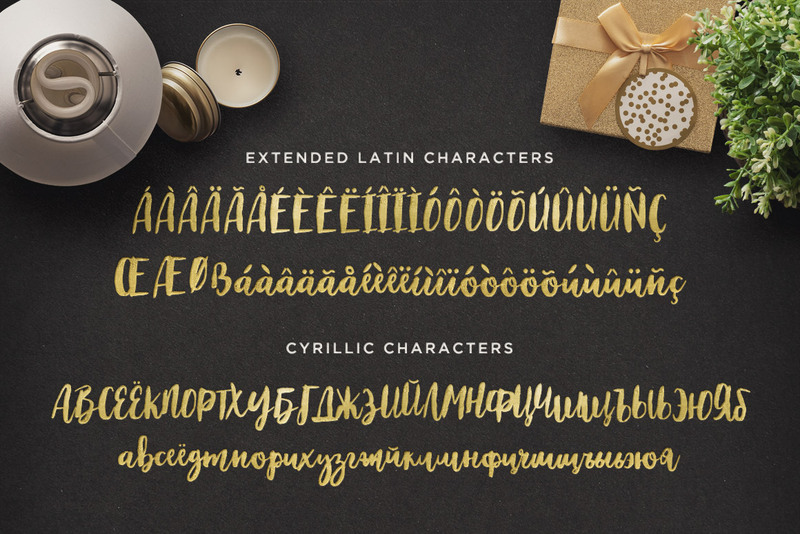 You get alternate characters for the the entire uppercase alphabet, initial and terminal forms for decorative beginnings and ends, stylistic ligatures, extended Latin characters, Cyrillic characters, numbers, symbols, and more. 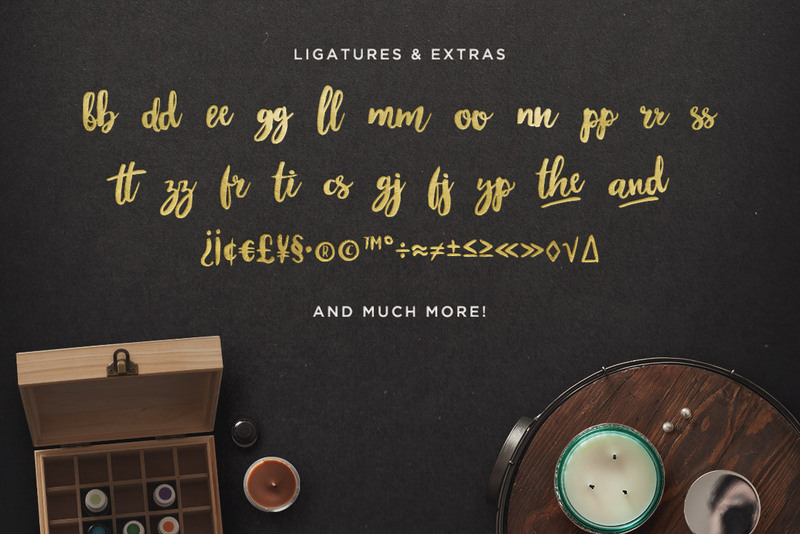 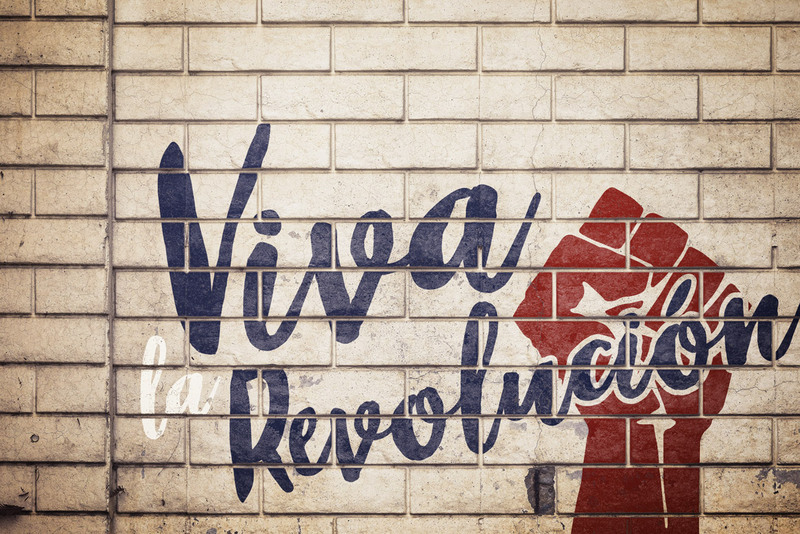 This is a full-fledged, production-ready font with no need for customization or editing. 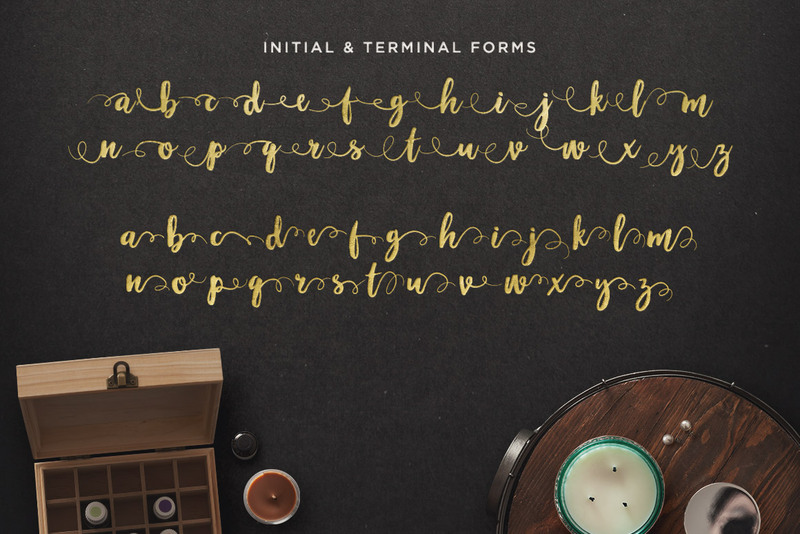 OpenType features and multilingual support make it easy to type, save, and go to print. 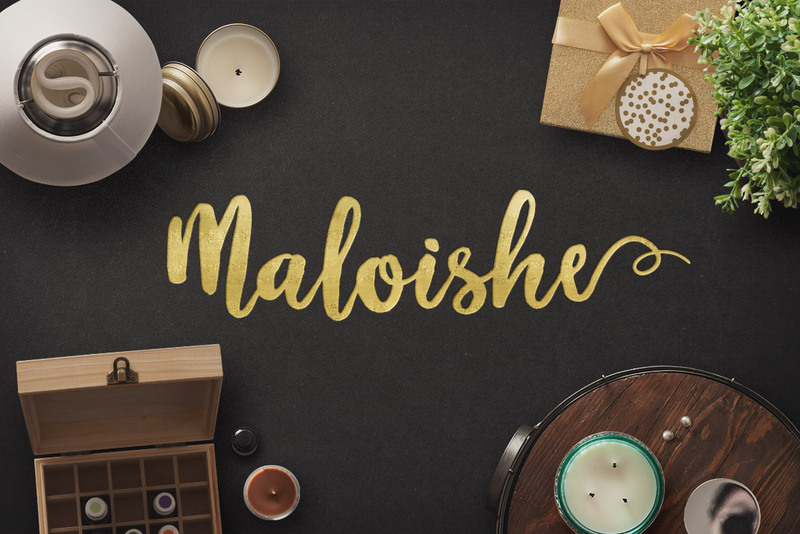 As a bonus, webfonts are also included, making it easy to deploy Maloishe on your website.